The UCI has announced measures to reinforce the professionalisation of women's cycling. The most notable decisions include the creation of different divisions for the teams and the introduction of a minimum salary for the riders. The Union Cycliste Internationale had previously stated its commitment to women's professional cycling and has now announced some decisions to help the development of the sport. The cycling governing body has decided to create a new division, the UCI Women's WorldTeams that will be comparable with the men's WorldTeams. 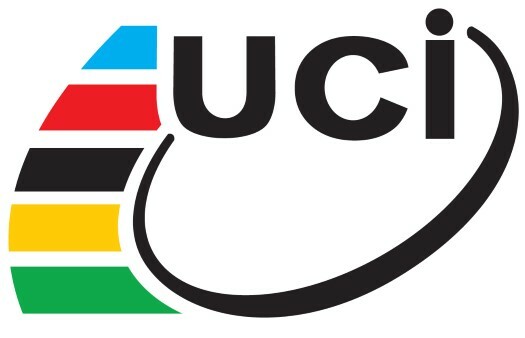 From 2020 there will be a first division and a second division that will be made up of UCI Women's Continental Teams. The formations with WorldTeam status will have the right to participate in all UCI Women's World Tour Events and its riders will have a minimum salary, as well as a "thorough examination of all the athletes’ contracts via the registration of these contracts by a financial audit and consultancy firm, in line with the model that already exists for the men’s professional peloton." The women's calendar will be transformed like the men's and will have races divided into four classes: UCI Women's WorldTour, UCI ProSeries, Class 1 and Class 2. "I welcome this fundamental development for women’s cycling and the strengthening of the position of women in our sport’s governance, two subjects which are among the central points of the UCI’s Agenda 2022," said UCI's president David Lappartient. "The decisions taken today increase the professionalisation of this sector by drawing inspiration from, but adapting appropriately, from the model that led men’s professional road cycling to become one of the most popular sports in the world."